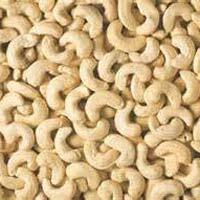 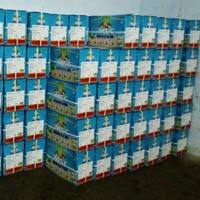 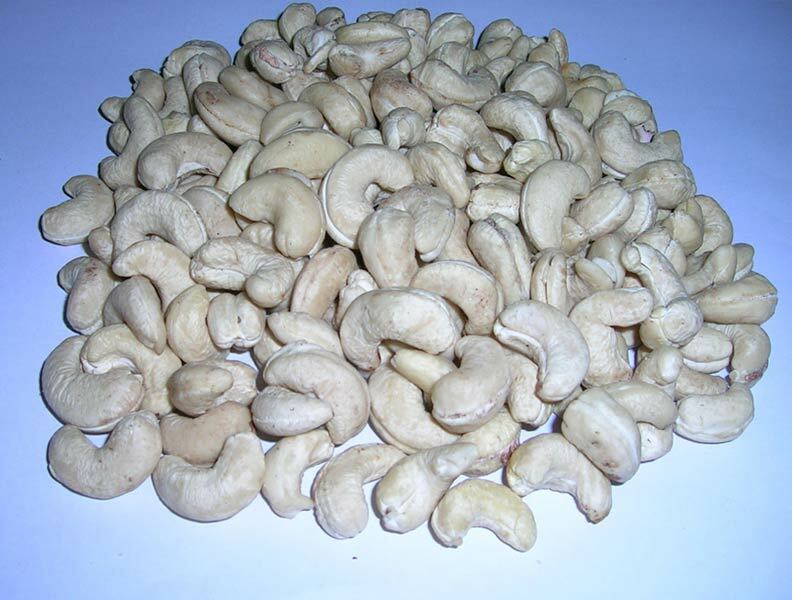 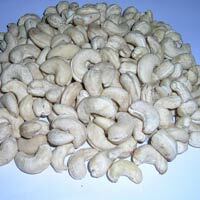 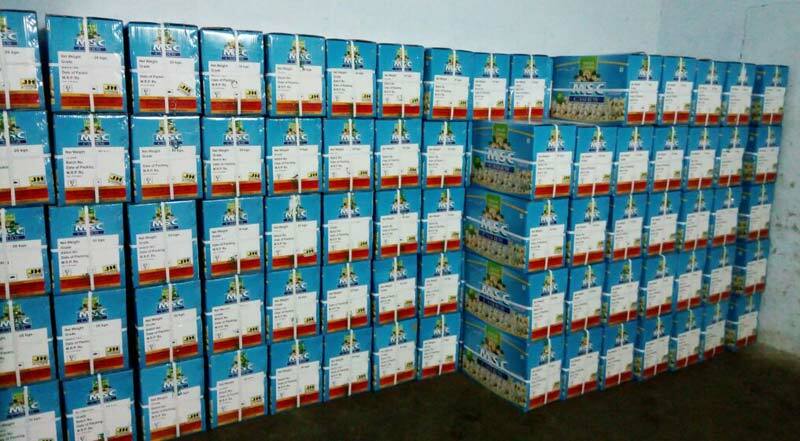 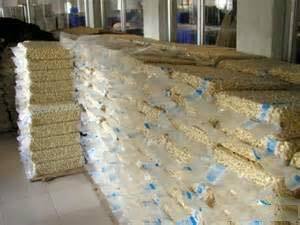 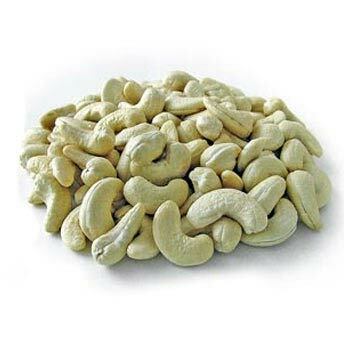 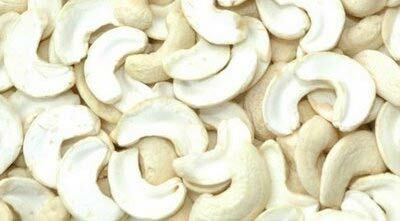 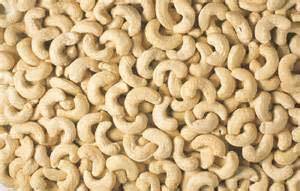 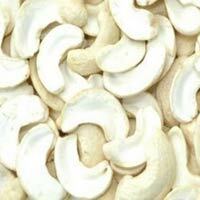 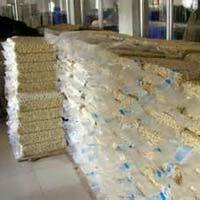 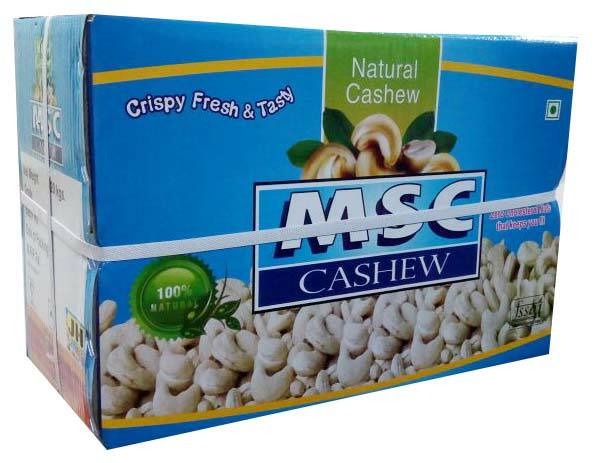 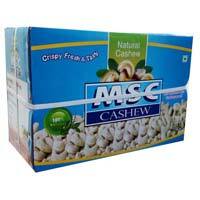 The company is known as one of the major Suppliers of premium quality Cashew Kernels, based in India. 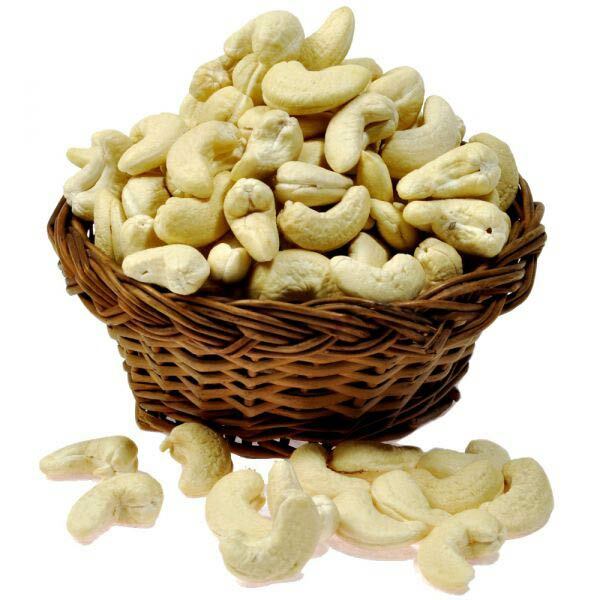 The Cashew Kernels, offered by us, are high in nutrition and excellent in taste. These Cashew Kernels can be eaten in raw or processed form and can also be used in culinary purposes.